There are hardly few brands in the market, who have managed to earn the trust of people over a short span of time. At one point where big names enjoy all the perks of being market leaders. At the same time brands like superpower have managed to reassure people. Reassurance that a new brand can be promising enough to win your hearts and lead the market. Although Super Power motorcycles are relatively new in the market they are much promising. This is one of the reasons that no matter whichever model Pirani groups come up with its a great hit. 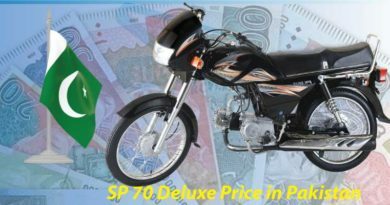 Sp 70cc plus new model 2019 Pakistan possibly have everything, a rider must be looking for. 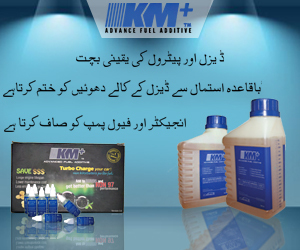 Approved by Pakistan Standard Quality Control Authority, PSQCA, super power is the next big thing in town. super power 70cc plus may not be a bike which will swipe you off your feet but it certainly is a bike which will meet your transport need without any hassle. Moreover, Pirani groups have always be determined towards providing quality along with best along with the best possible price. 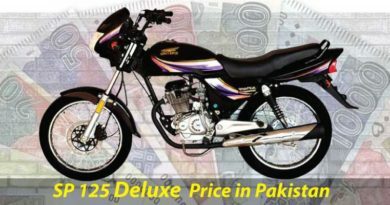 super power 70cc plus 2019 price Pakistan is kept pretty much in check so that the bike is affordable for almost everyone. 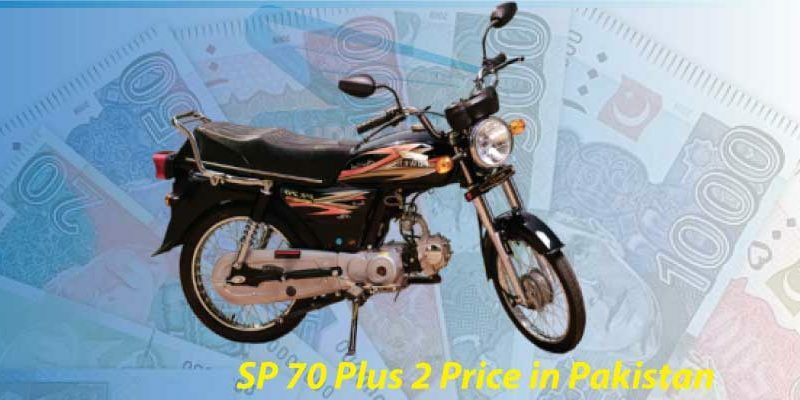 sp 70cc plus bike price Pakistan is PKR. 40500. The price is indeed really good. It is not even half a lac and the quality they are delivering is comparable to any top brand. Super power 70cc plus is an attractive, sleek bike. It is given bright, basic headlights but gigantic in size. The seats are comfortable and spacious plus even at times of bumpy roads, super power will not be a disappointment. Moving ahead, super power 70cc plus is available in red and black colors. Similar to most of the bikes, it is also given graphic designs on the fuel tank. Furthermore, super power is given an analog speedometer. Adding on, the chain of sp 70cc plus is given a seat cowling. The mudguards in front are of steel, whereas back mudguards are of plastic. Overall the features of this bike are pretty well designed. Super power 70cc plus as the name suggests is a 70cc bike available at a very economical price. The bike is given 4-Stroke Single Cylinder Air Cooled engine with 78cc displacement. The 78cc displacement is nothing to get excited about since its very common in 70cc bikes. Moving ahead, Super power 70cc plus 2019 bore and stroke is 47.0 x 41.4 mm along with the 4-speed transmission. The bike also comes with Euro II technology, offering the eco-friendly ride. Although Euro II Technology is being common now its still most popular one. Furthermore, superpower 70cc plus compression ratio is 8.8:1 along with the 4-speed transmission. Since superpower 70cc plus is an everyday bike, it is not loaded with extraordinary features. It has everything which will make your ride comfortable. However, it does not have specifications which may make the ride extraordinary. Just like most of the 70cc bikes superpower 70cc plus need to be kick start and does not come with self-start option. The clutch is wet type multi-plate with 1885 dimensions (lxwxh). super power 70cc 2019 plus is given backbone-type frame. Furthermore, superpower 70cc plus has a petrol capacity of 10liters and ground clearance of 135mm, which is fairly well. 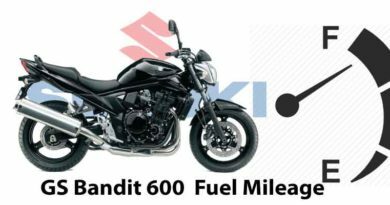 Also, what is worth mentioning is that the bike offers the mileage of 70kmpl. Along with dry weight of 82kgs making it easier to handle superpower 70cc plus on road. Size of tires in front is 2.25 – 17, whereas there is a slight difference in tires at the back size 2.25 – 17. Living in the era, where the transport conditions of the country are deteriorating at a constant speed. Under such situation bikes like super power 70 2019 plus is air of fresh breeze. Superpower 70cc plus is a good bike and is intact with latest technologies. Therefore, if anyone plans to purchase this bike, it will certainly be a good choice.